We are a fully serviceable, small family owned and operated carpet cleaning company. 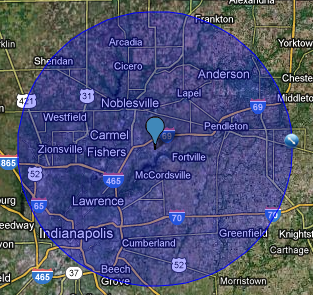 Kolb Carpet Cleaning operates in Fishers, IN and the surrounding areas. 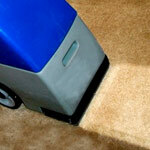 We are your best choice for all carpet and upholstery cleaning since 2000. Our excellent attention to detail coupled with the use of the highest quality products guarantee that you are obtaining the highest quality services and results. We bring convenience and quality service to you at prices that can’t be beat! 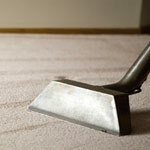 Kolb Carpet Cleaning believes that upkeeping your carpet is a requirement to protect your investment. The company’s goal is to ensure that every client is 100% satisfied with each and every visit. From carpets to upholstery, we strive to provide the best possible service and a maintenance program tailored to each customer’s specific needs or interests.